We are a community of Christians seeking an intimacy with God. We want to hear the words of Jesus and put them into practice in our everyday lives. Our aim is to bring the liberating truth of the good news of Jesus Christ to those around us. Have a holiday home here? Live here all year round? Attend church regularly in the UK or elsewhere and looking for a “secondary” spiritual home? Exploring church while you have time away from other pressures? Young families, retirees, those in between. New in the faith, mature, seeking. Lovers of French wine, teetotal. Jesus: the centre of our faith. God’s love, demonstrated in the cross of Jesus and in his resurrection. He has set us free. Through his Spirit he touches our hearts. He wants to touch yours, too.  Riverchurch aims to understand the needs of our generation and meet together in a meaningful, relevant, contemporary and fresh way. It is our vision to see God’s kingdom grow and be established like a river that brings and sustains new life. We believe in the one true God who lives eternally in three persons – the Father, the Son and the Holy Spirit. We believe in the love, grace and sovereignty of God in creating, sustaining, ruling, redeeming and judging the world. We believe in the divine inspiration and supreme authority of the Old and New Testament Scriptures, which are the written Word of God – fully trustworthy for faith and conduct. We believe in the dignity of all people, made male and female in God’s image to love, be holy and care for creation, yet corrupted by sin, which incurs divine wrath and judgement. We believe in the incarnation of God’s eternal Son, the Lord Jesus Christ – born of the virgin Mary; truly divine and truly human, yet without sin. We believe in the atoning sacrifice of Christ on the cross: dying in our place, paying the price of sin and defeating evil, so reconciling us with God. We believe in the bodily resurrection of Christ, the first fruits of our resurrection; his ascension to the Father, and his reign and mediation as the only Saviour of the world. We believe in the justification of sinners solely by the grace of God through faith in Christ. We believe in the ministry of God the Holy Spirit, who leads us to repentance, unites us with Christ through new birth, empowers our discipleship and enables our witness. We believe in the Church, the body of Christ both local and universal, the priesthood of all believers – given life by the Spirit and endowed with the Spirit’s gifts to worship God and proclaim the gospel, promoting justice and love. We believe in the personal and visible return of Jesus Christ to fulfill the purposes of God, who will raise all people to judgement, bring eternal life to the redeemed and eternal condemnation to the lost, and establish a new heaven and new earth. 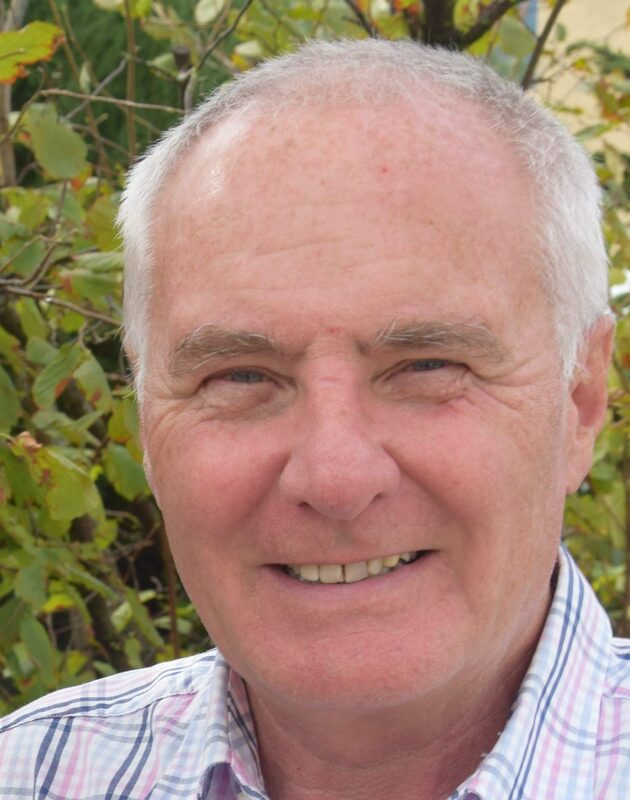 Before moving to France in 1998, Moray was for ten years full-time leader of an Ichthus Christian Fellowship congregation in Carshalton, London. He trained at Moorlands College, Christchurch, Dorset from 1986-89. 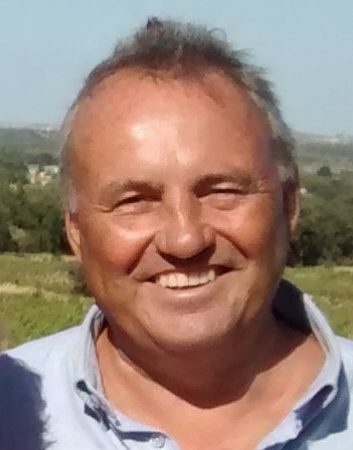 Moray and Ann were part of the leadership of a large French church for their first 17 years in Pyrénées-Orientales – Moray as associate pastor. He has a strong desire to see people in the region transformed by the Lord Jesus. His giftings in teaching, preaching and admin – as well as being bilingual in French – means that he is able to lead Riverchurch on in its outreach to both English- and French-speakers. 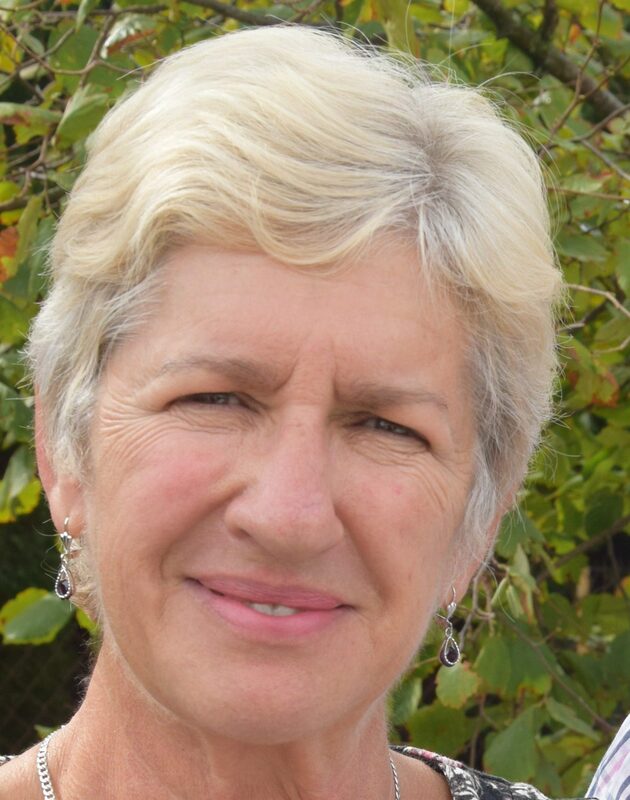 Ann served as a leader alongside Moray in both their previous churches. She had particular responsibilities for worship and the children’s work. She began helping with the worship at Riverchurch several years ago, while still part of the team at a local French-speaking church, and now heads up our worship team. 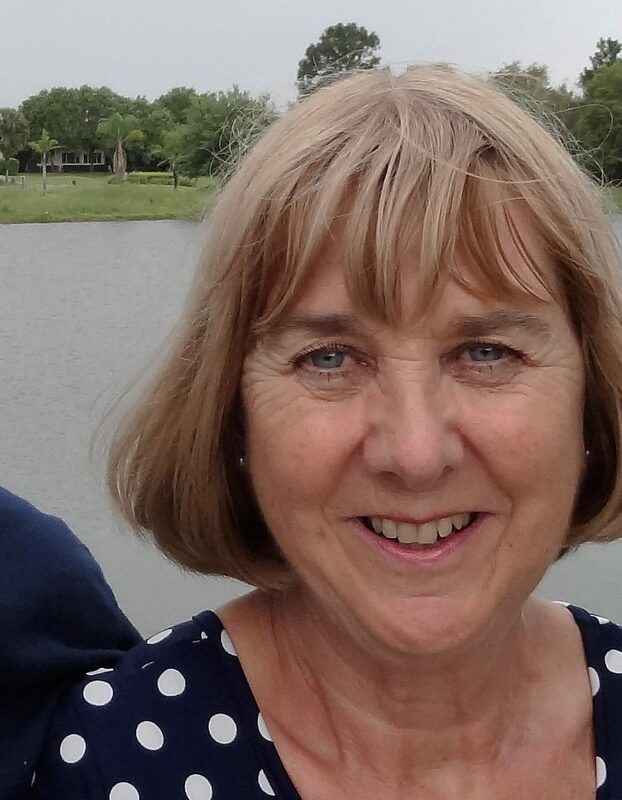 Ann has a TEFL qualification and teaches English to French and Spanish students of all ages. 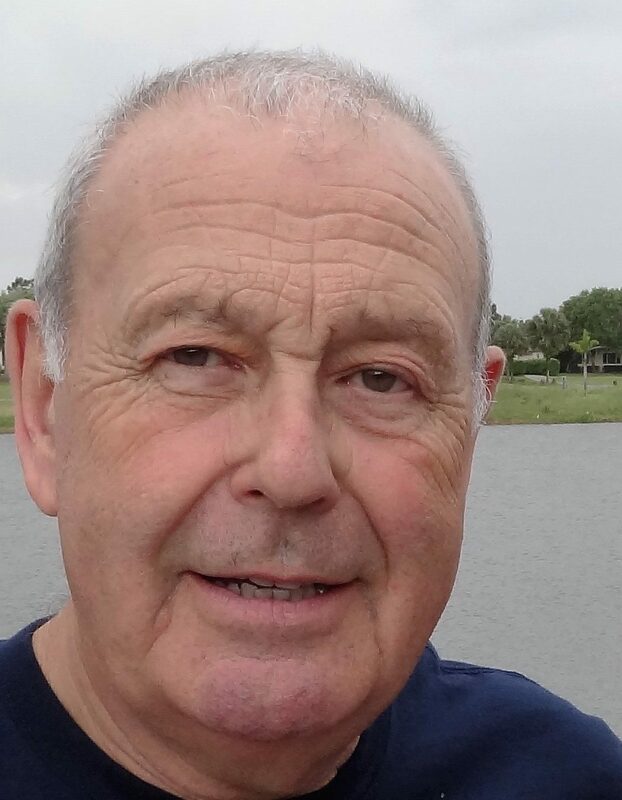 Doug originally came to France in 1991, taking early retirement from the Fire Service, to plant churches (setting fires, rather than putting them out!) He was joint leader of a French-speaking house church and also undertook ministry training during this time. When the house church merged with a larger, local congregation, he and Erika became part of the leadership team there. Between 2000 and 2015, they were again resident in the UK and Doug served on the leadership team in a local non-denominational church. They returned to France permanently in February 2015 to join the team at Riverchurch. Sent out by their church in Battle, East Sussex, Erika helped grow the house church that they planted here to over 40 members and then continued as a leader in the large French church that they merged with. When she and Doug returned to the UK in 2000 to look after elderly parents, Erika’s spiritual desire was still for the people of this region and they kept up relationships with the churches here.. Both are bilingual in English and French. Peter is originally from Belfast in Northern Ireland. He was raised in the Church of Ireland and was a Sunday school teacher before joining the Royal Air Force Regiment in 1969. Peter and Sue have travelled widely and now enjoy retirement in France where they have been members of Riverchurch since 2007. 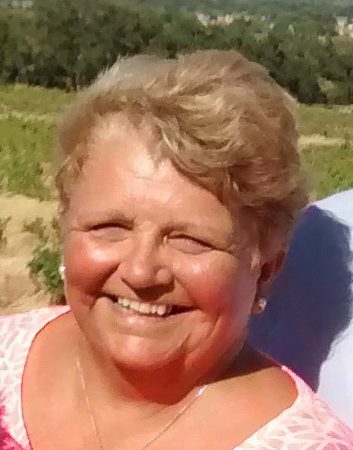 Sue joined the leadership team in 2016. 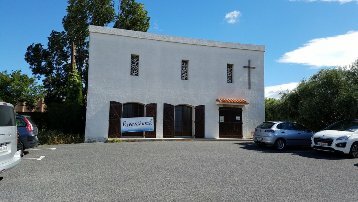 We gather for Sunday celebrations at Église Saint Vincent de Paul, 24 Avenue de Gérone, Perpignan. Sunday services begin at 10:45am with refreshments served from 10:30am. We warmly welcome everyone from all nationalities and denominations as we encourage and inspire a community of Christians across the region.